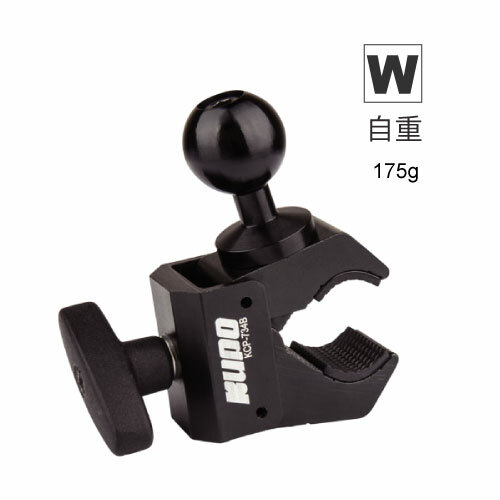 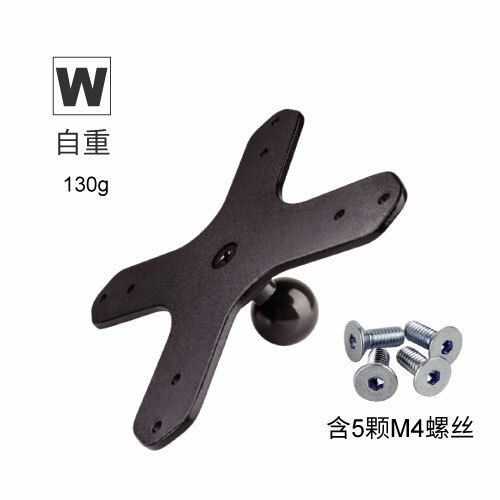 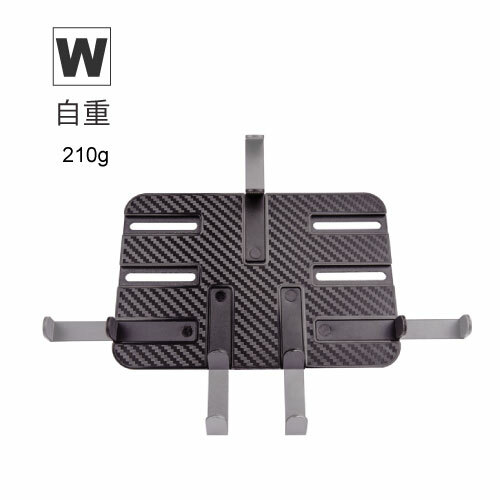 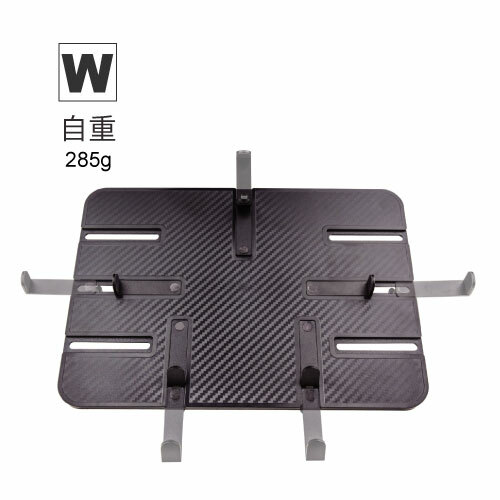 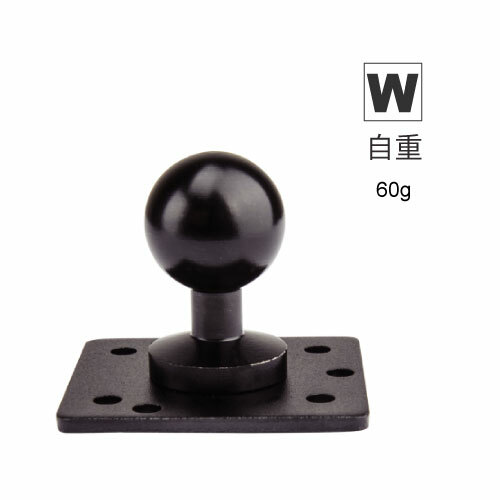 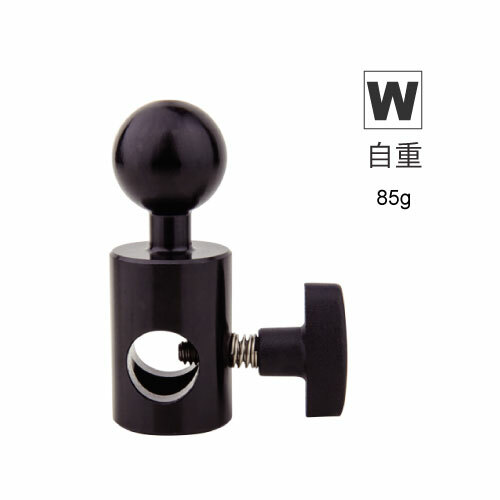 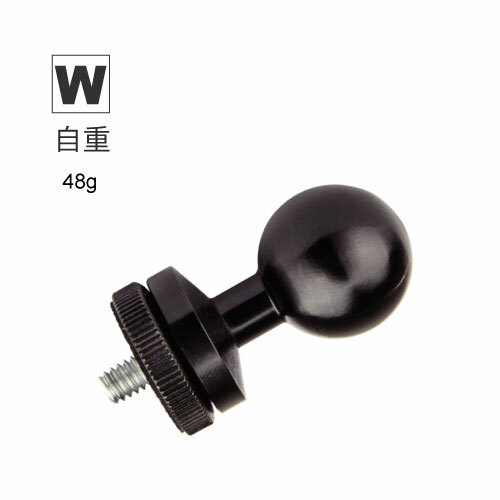 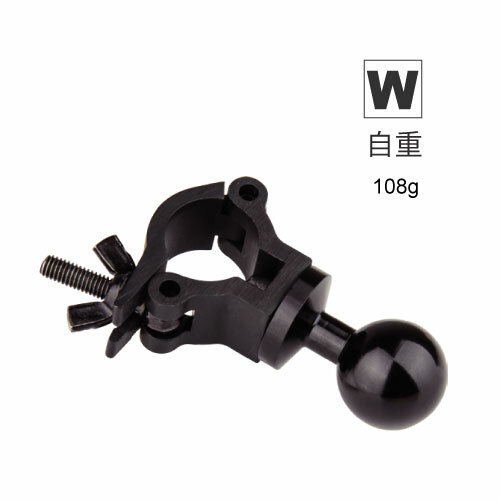 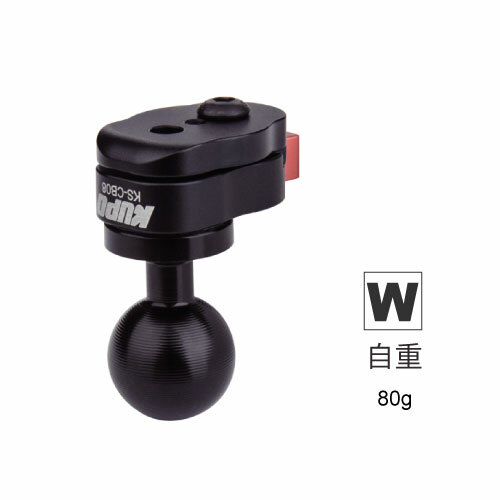 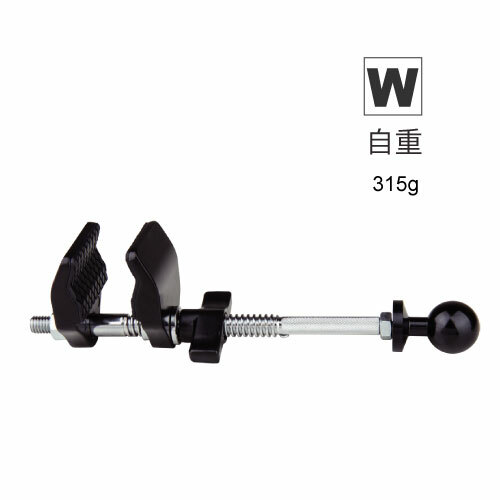 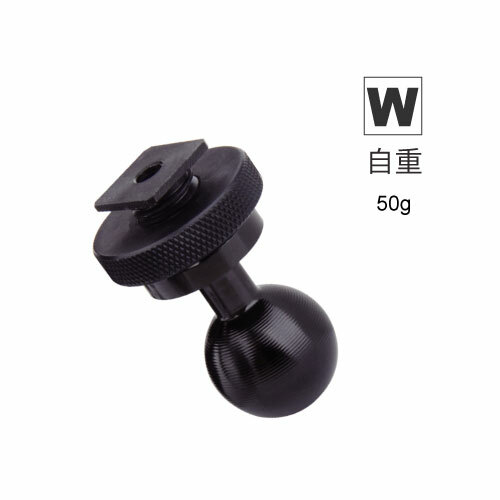 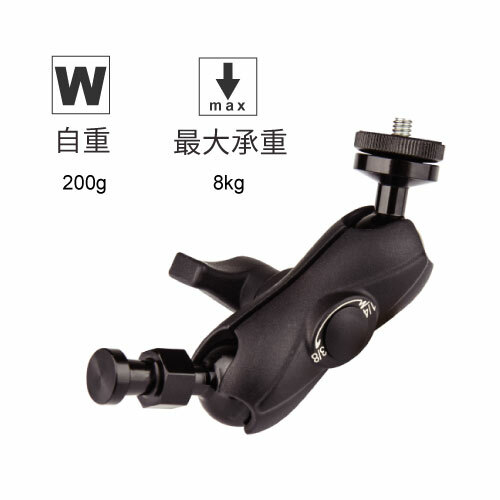 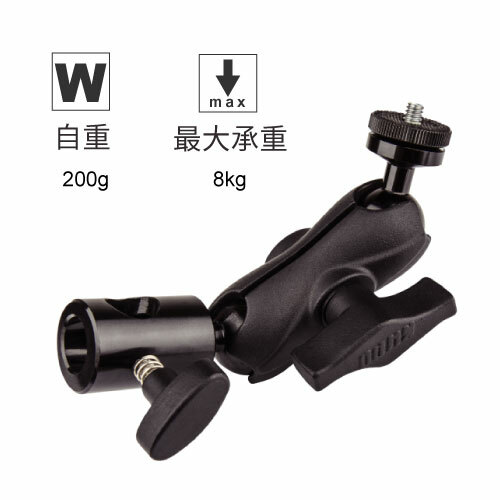 Made by lightweight aluminum with black anodized surface treatment, the tube mounting adapter is ideal for clamping on the handle of stabilizer, gimbal, motorcycle, bike or anything which comes with dia. 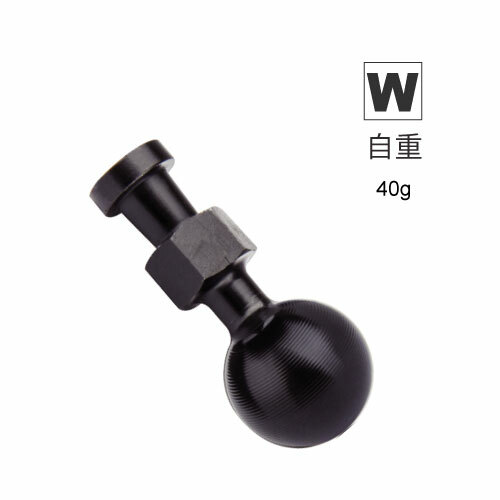 30 mm tube. 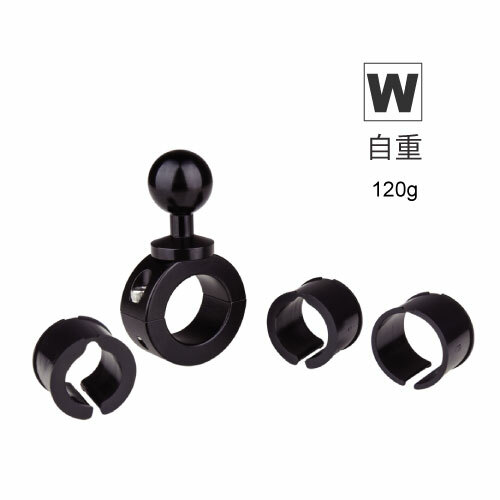 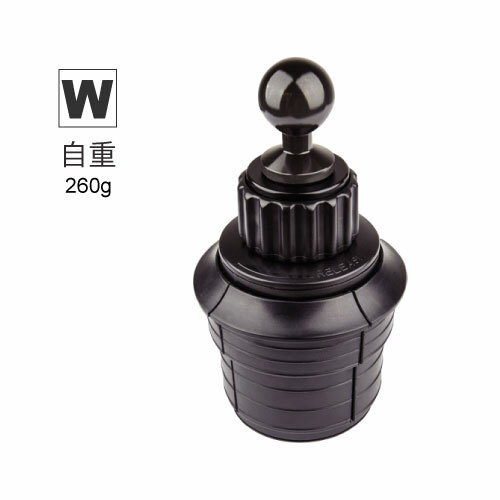 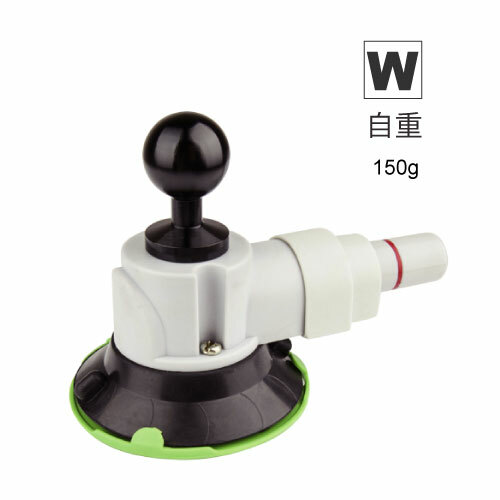 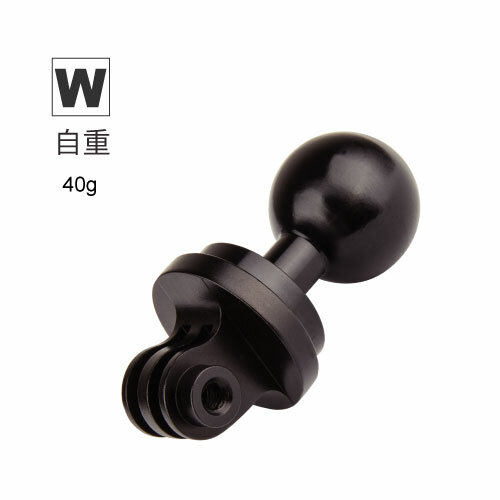 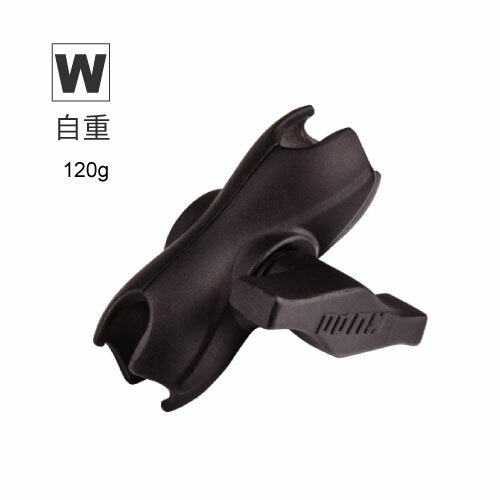 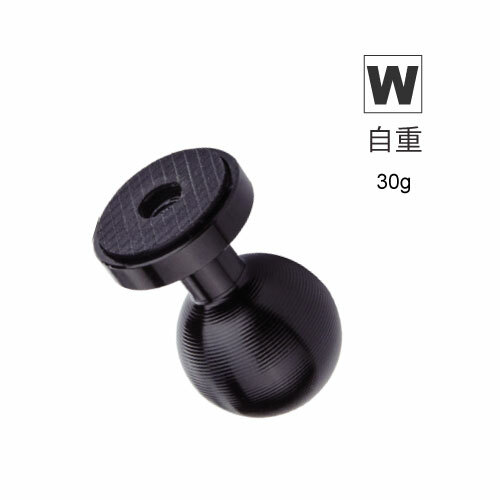 Three plastic spacers are included allows the tube mounting adapter to ﬁt 20mm, 25mm, 22.23mm, 25.4mm and 28.58mm tubes.